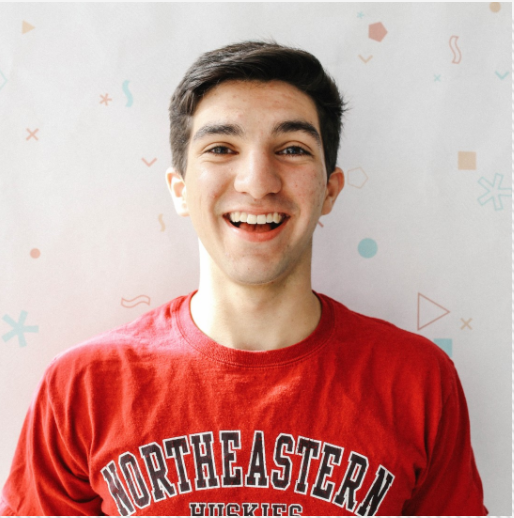 I work with the student-led design studio Scout at Northeastern University, where we help start-ups and ventures to create a brand and website or app for their idea. 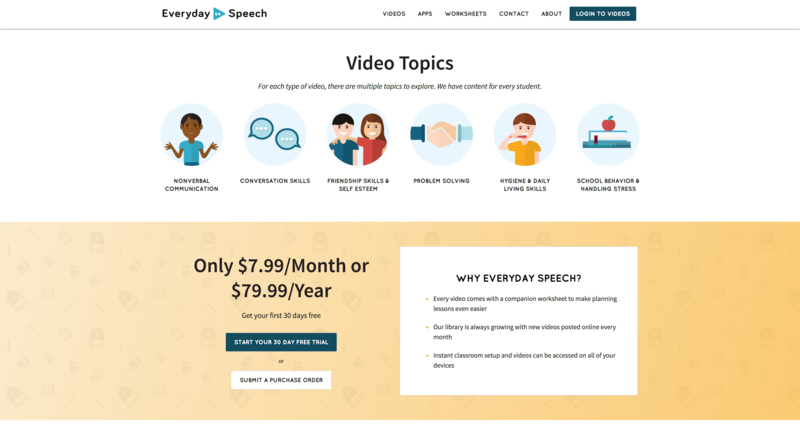 My first semester in the studio was Fall 2016 and I worked on Everyday Speech where we created a new theme for their Wordpress site using Timber. 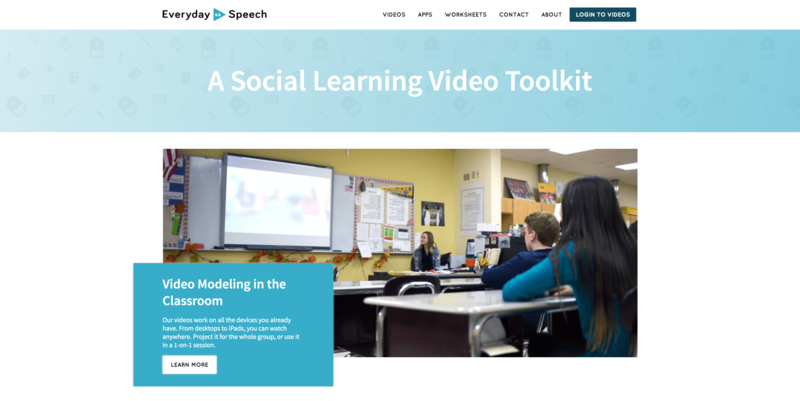 It was styled with SCSS and Bootstrap and used jQuery. 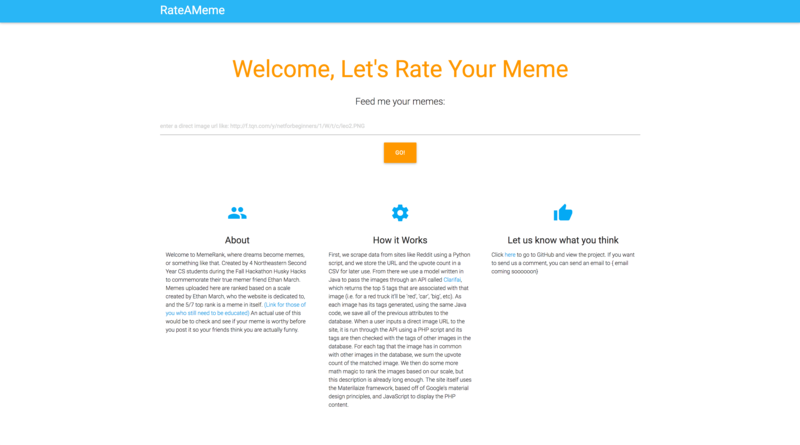 In the last Northeastern Hackathon I worked with my friends to createRate a Meme, a website which takes in a users image and then returns the ranking based on our personal scale. We scraped Reddit and created a self learning database which compares the user's image to the scraped ones and decides how good the joke is. 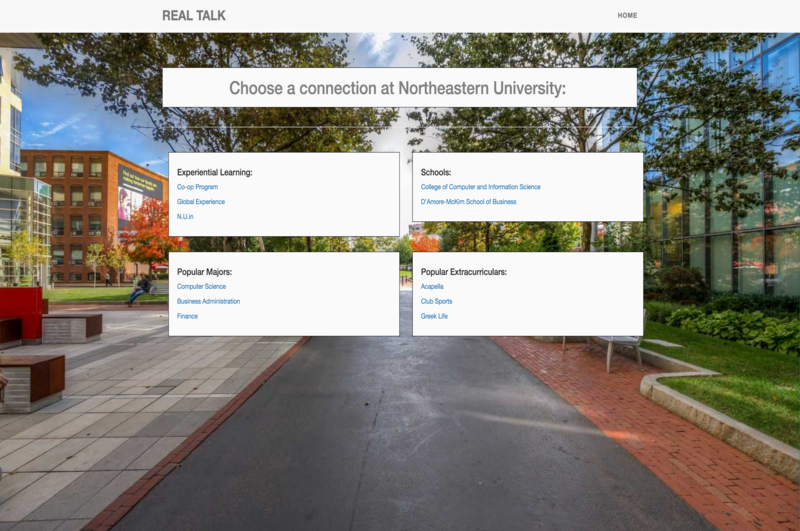 As one of my first personal projects, I helped Trent Duffy create the prototype for RealTalk, a site that will help prospective college students better understand which school is the best fit for them by communicating with current college students. Although we have stopped work on this now due to class work, we will work on it again soon. 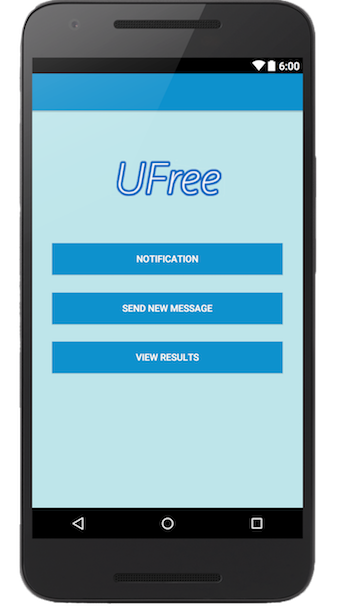 During a Hackathon in January 2016 I learned to use AndroidStudio to build an android app called UFree that allows users to send messages to a group of friends and recieve a simple yes from those who wanted to attend and a no from those who couldn't. The idea behind the app was to remove cumbersome group chats which make it hard to organize meetings. I created the app with Trent Duffy and we plan to make more in the future. I am a co-founder for the startup Tangent, a project with some of my collegaues in conjunction with the company Iotopia solutions. 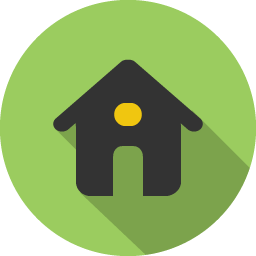 We are aiming to create a data analytics platfrom for realtors as of now, but our direction may change in the future. I enjoy working on personal projects with friends to try and solve problems we find in our everyday lives. When I'm not at work or starting a new project, I am probably rock climbing or cooking.